Waves on Wood is an new image I have created recently to give the illusion of a photographic print on a wooden plank. The original image “Crashing Waves” on Redgate Beach in Margaret River can be seen & purchased here. 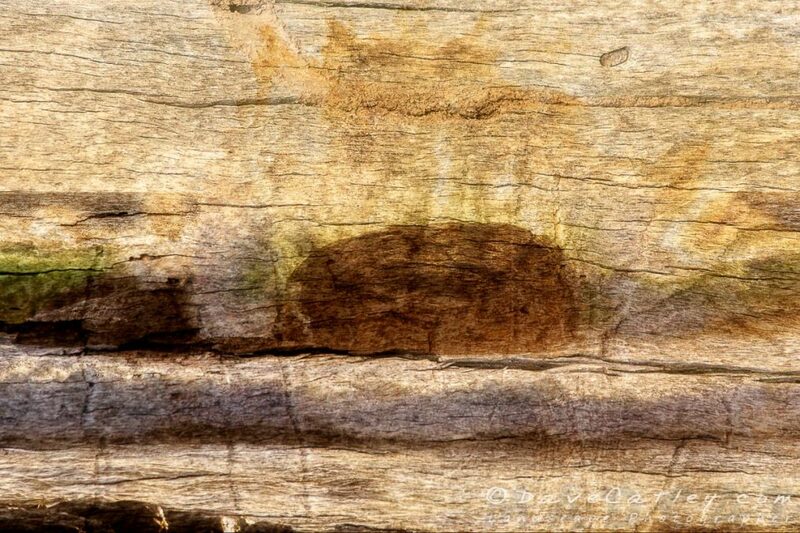 While it is possible to transfer images onto wood or even print directly on wood it is not a process that is available or practical for many of us so I have been playing around with a process in Photoshop for combining photos and textures to give the illusion of a print on wood. 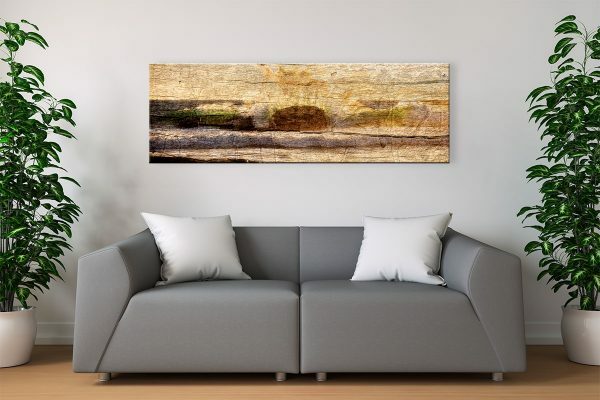 How cool will this look as a 60″ canvas in your living room? This image was created using a combination of Adobe Lightroom Classic CC, Adobe Photoshop CC 2018 & ON1 Photo RAW 2018. Visit our Gallery at Shop 136 Wanneroo Markets, 33 Prindiville Drive in Wangara to see more of our Fine Art Images & Photo Products. Thankyou for joining our VIP list!